Healthcare Effectiveness Data and Information Set (HEDIS) is a set of performance measures designed and administered by the National Committee for Quality Assurance (NCAQ). Health plans like the Centers for Medicare & Medicaid Services and managed care organizations use this tool to compare how well they perform against other health plans in quality improvement, preventive care, access to care and member satisfaction with the health plan and physicians. 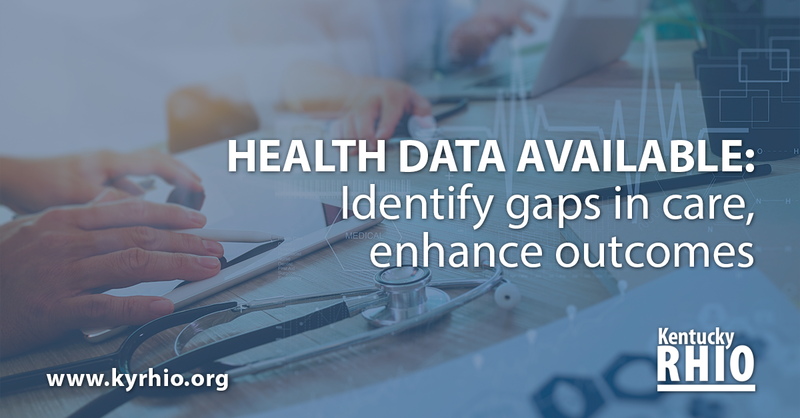 Health plans will give clinics reports known as Care Gap Reports, which help providers identify gaps in care, noncompliant patients and timely care for their patients, as well as commit to the quality of care and enhance patient outcomes. Measure rates can be used to monitor compliance with incentive programs and let health plans know about members who may need education. Providers may also increase additional revenue through Value Based Services, Pay for Quality and other pay-for-performance models. Uses claims for office visits, hospitalizations, procedures and pharmacy data. Uses data from the patient’s medical record along with administrative data. Uses data collected directly from member surveys. The provider’s main goal is to submit accurately coded claims that captures all required HEDIS data. This will decrease or remove the need for medical record review. For more information on quality improvement or understanding HEDIS, contact LeAndre Knox at l.knox@nekyrhio.org.